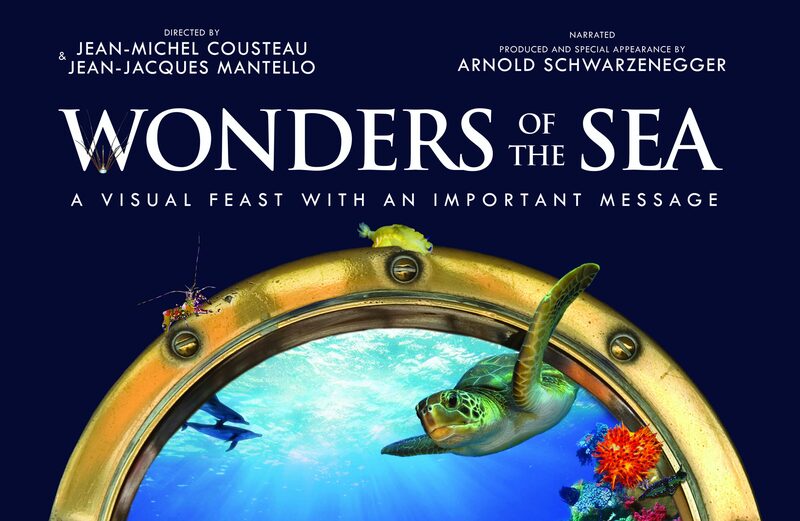 Pacific Northwest Pictures (PNP) is pleased to announce the Canadian theatrical release of WONDERS OF THE SEA 3D, co-directed by Jean-Michel Cousteau and Jean-Jacques Mantello and narrated by renowned environmentalist Arnold Schwarzenegger opening across Canada on February 1, 2019. Full list of cities and theatres to be announced. 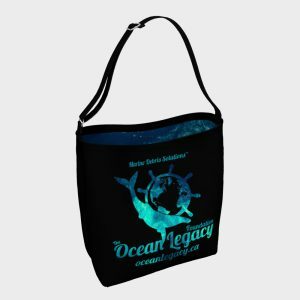 WONDERS OF THE SEA 3D takes viewers on a trip under the ocean, capturing incredible footage of rarely seen sea creatures while warning about the impacts of climate change. From Fiji to the Bahamas, Cousteau and his children Celine and Fabien embark on a voyage to discover the ocean as never before seen and learn more about the threats that put our ocean at risk. 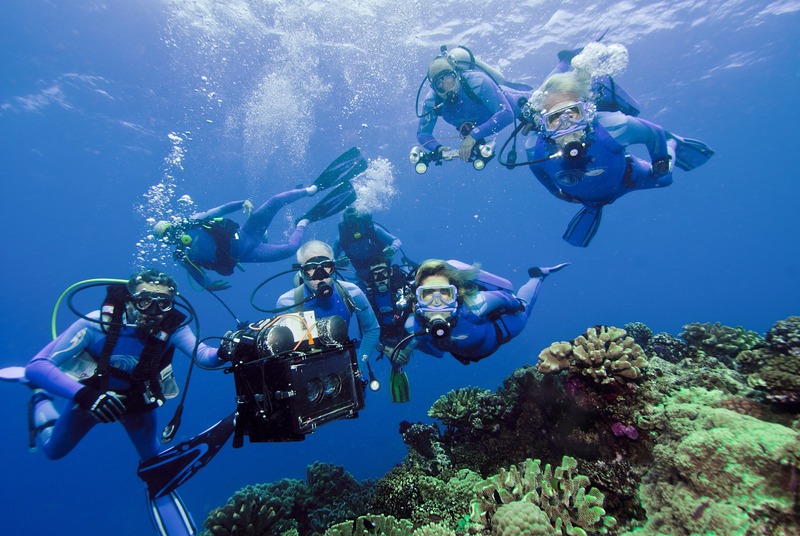 Cousteau follows in the footsteps of his father, Jacques Cousteau, to educate audiences on the unknown underwater world. WONDERS OF THE SEA was captured with new technologies that allow 3D underwater filming in 4K resolution, slow motion, macro and with motion control to create the incredible never-before-seen underwater images. Narrated by Schwarzenegger, the film is visually stunning, with awe-inspiring scenery, in real breathtaking 3D. 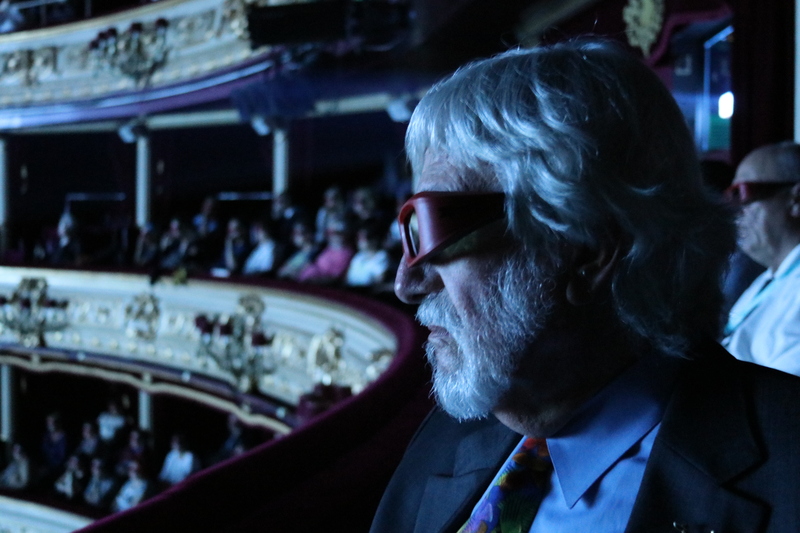 WONDERS OF THE SEA 3D is a once-in-a-lifetime experience and a declaration of love to the ocean. 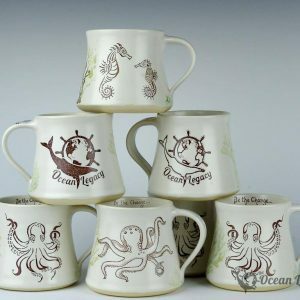 These rarely-seen multicoloured creatures performing in an exceptionally vibrant underwater world will fascinate, educate and entertain the whole family. “It is an important film, with an important message. When I saw the footage, I realized straight away this is a visual feast. 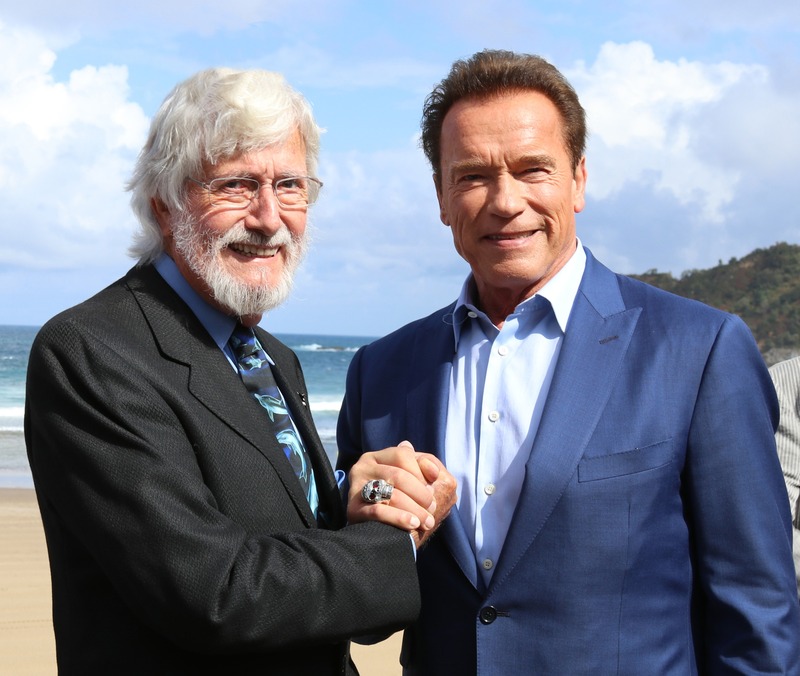 It was not just entertaining but it was also from an environmental point of view, a message: ‘let’s keep our oceans clean, and let’s keep our world clean,’” said Schwarzenegger. For more than four decades, Jean-Michel Cousteau has dedicated himself and his vast experience to communicate to people of all nations and generations his love and concern for our water planet. Jean-Michel has investigated the world’s oceans aboard “Calypso” and “Alcyone” for much of his life. 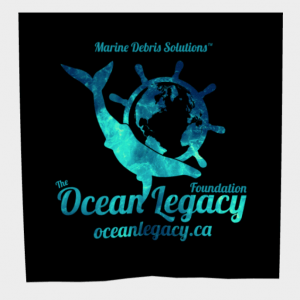 Honoring his heritage, Jean-Michel founded Ocean Futures Society in 1999 to carry on this pioneering work. 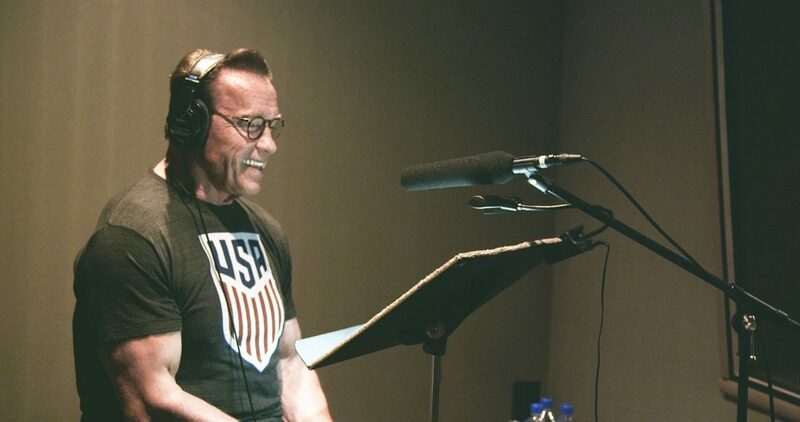 Arnold Schwarzenegger is a world-famous athlete, actor, politician and environmentalist. He served the people of California as the state’s 38th governor from 2003 to 2010. During his term in office, he made California a world leader on renewable energy and on combating climate change with the Global Warming Solutions Act of 2006. The Vancouver-based company was launched in 2010 and acquires, produces and releases international and Canadian filmed entertainment through all distribution platforms including theatrical, DVD, on demand, cable and broadcast television, and online. PNP’s recent releases include Rob Reiner’s political thriller Shock & Awe, Bel Canto starring Julianne Moore, My Generation with Michael Caine, A Man Called Ove, nominated for two Academy Awards, Terence Davies’ acclaimed A Quiet Passion starring Cynthia Nixon, the critically acclaimed debut film from the UK’s Francis Lee, God’s Own Country, Takashi Miike’s 100th feature film, Blade of the Immortal and the documentary and official 2017 TIFF selection, The Gospel According to André. ← Motion 151 – A National Strategy to Combat Plastic Pollution Passed 100% in the House of Commons!